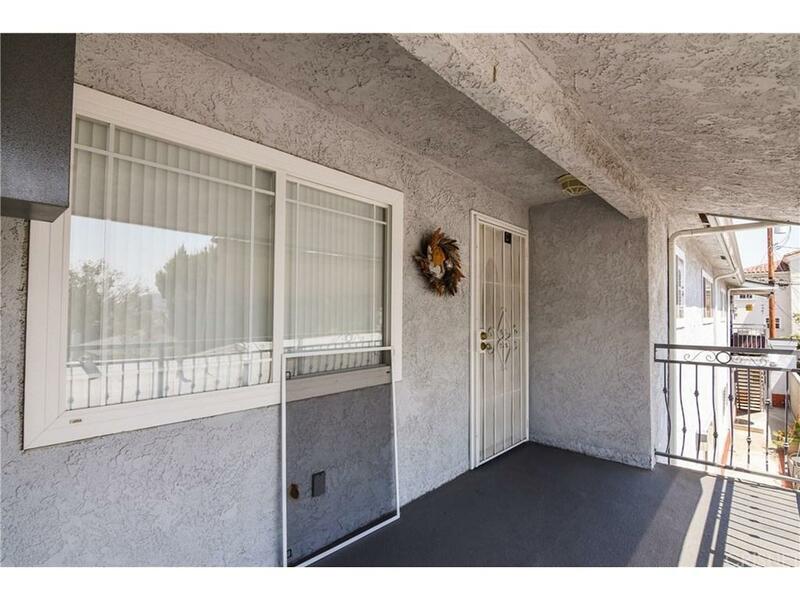 This charming unit nestled in Burbank is everything you could want in a home! Featuring 1,500sqft of living space, 2 bedrooms and 2 bathrooms! Inside you will find a wonderful floor-plan with laminate flooring, baseboard moldings and recessed lighting running throughout the unit! 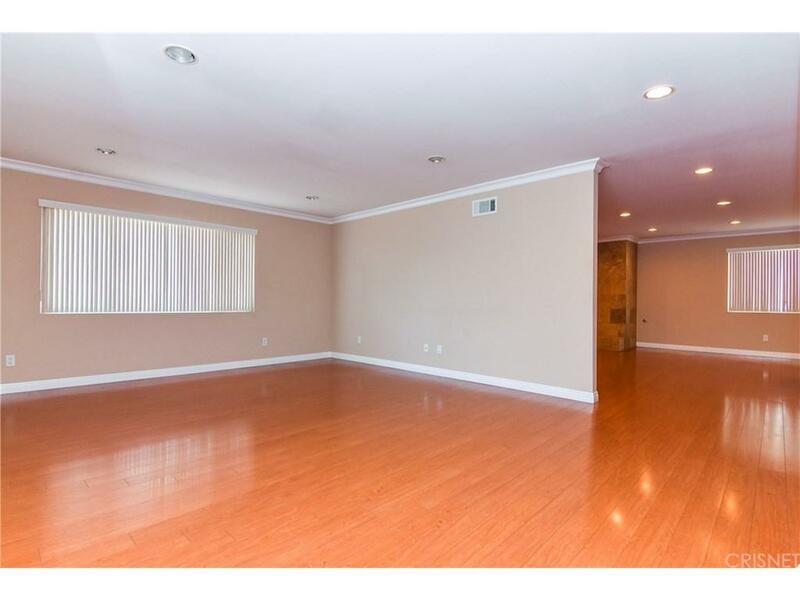 The living room is bright, spacious and offers a large decorative fireplace. The kitchen features granite counter-tops with beautiful tile backsplash, maple wood cabinetry, stainless steel appliances and travertine flooring! This unit also presents bathrooms with granite counter-tops, a laundry room and 2 spacious bedrooms that are well lit and offer ample closet/storage space. Centrally located near Schools, the Burbank Town Center, Costco, Ikea and so much more! 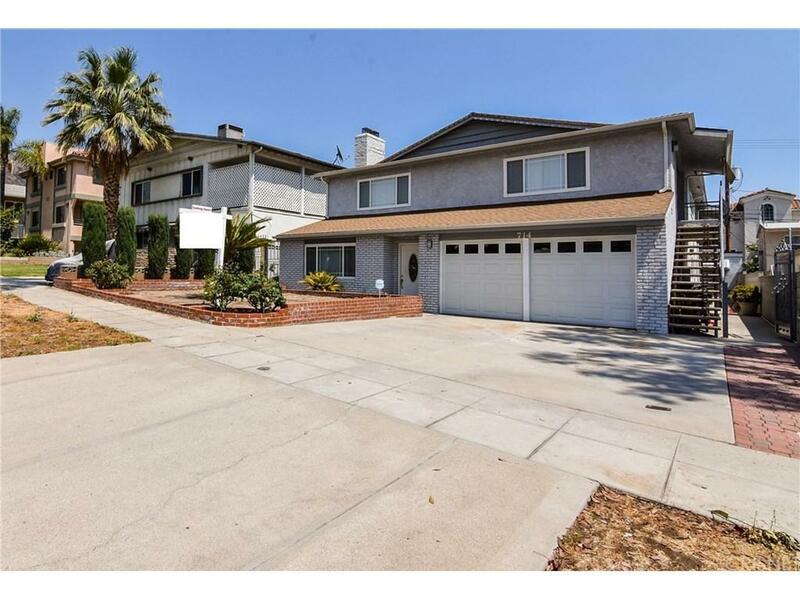 Sold by Lilith Berko BRE#01412242 of Johnhart Corp.. 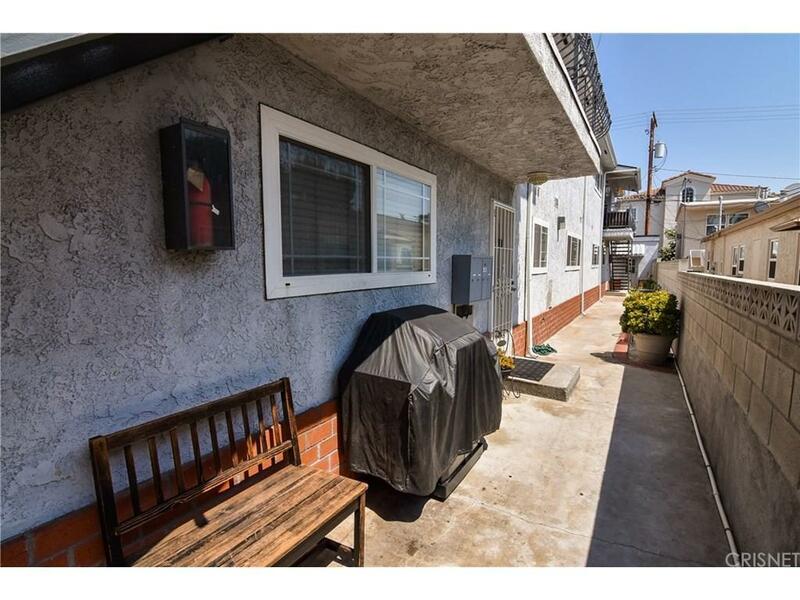 Listing provided courtesy of Lilith Berko DRE#01412242 of Johnhart Corp..